Well I have reached the point where I have talked about it so much that unless something in my life goes horribly wrong I will have a new Mountain Bike by spring. My initial thoughts were to build one exactly to my specifications that would also be an interesting project for this site. 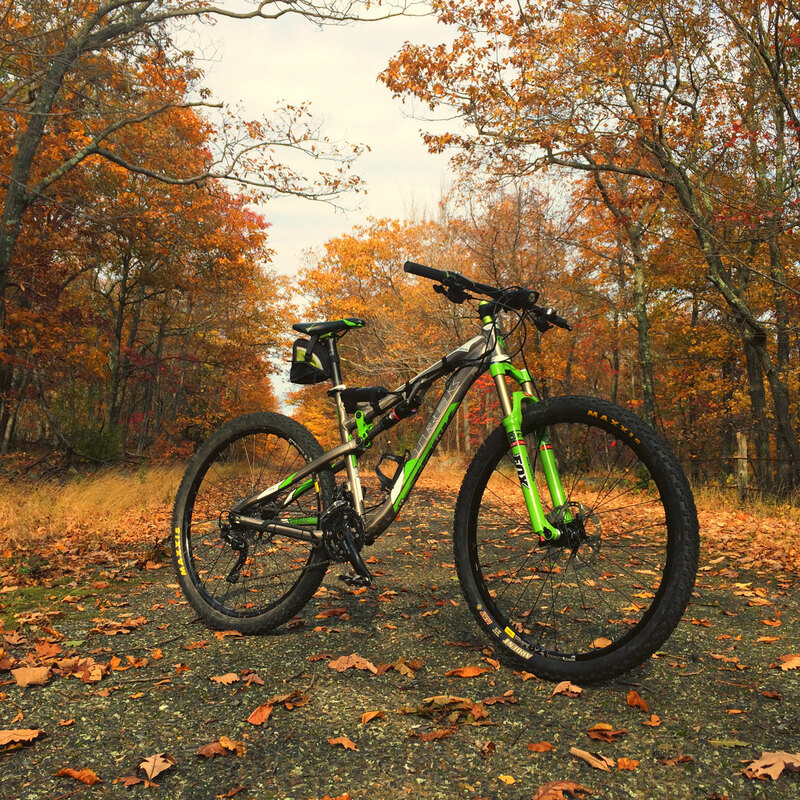 But recently due in large part to Greg at Class Cycles in Southbury Connecticut I am seriously leaning towards buying a complete bike and with Greg’s help he narrowed down my choices of his offerings as well as my own. 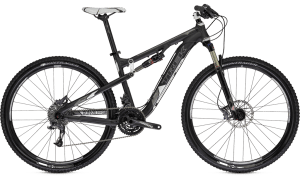 Greg is steering me towards the Trek Rumblefish 29er as it is perfect for my style of riding my primary terrain which consists of rocks, trees and roots with an occasional bit of dirt trail tossed in. He has one caveat though and that is the 2013 Trek Roscoe 29er. Greg feels this will be THE bike for me and many other folks. 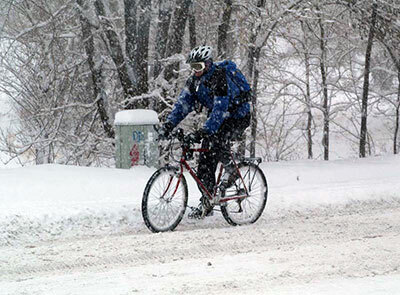 He is very confident that the bike is not a myth will become available by spring. Aside from Trek the only other bikes in the running are from Yeti. 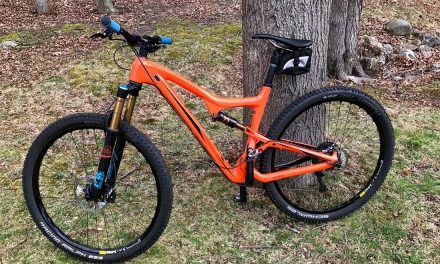 In some sense the Yeti’s will fulfill the build a mountain bike from parts itch as the Yeti mountain bike are sold as kits that need assembled. As mentioned previously it’s hard not to consider the refined tried and true Yeti 575 but there are other Yeti’s on the table as well. 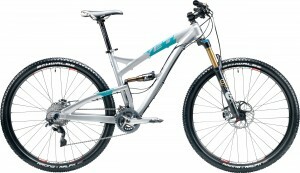 The Yeti SB95 ENDURO 29er is a bit over my budget but by all reports is the best bike of those I am considering. 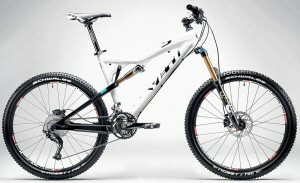 The Yeti ASR-5 is different from the previously mentioned bike. 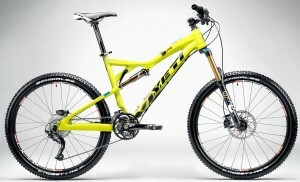 For starters it is not a 29er and it’s more of a cross country bike with a lot of suspension travel at 5″. The Yeti ASR-5 is also a bit cheaper leaving more funds for better hardware. If there is a downside of the Yeti’s bikes it’s the sad fact that I cannot purchase them locally. The nearest dealer is pretty far away. If Class Cycles sold Yeti I would have a deposit on one now. 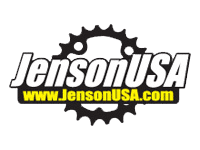 Most likely if I choose a Yeti I will get it from Jenson USA as they have great prices and free assembly. However I am not quite sold on mail order bikes yet. Stay tuned for more as I have 2 or 3 months to decide.